Now that holiday music is a staple on many car radios, I started to wonder about all those holiday plants often mentioned in so many catchy tunes. Some of you might be out there decking the halls with boughs of holly or stealing kisses beneath the mistletoe, but have you have wondered about these festive plants and some of the folklore associated with them? Holly berries add a pop of vibrant red color to your holiday decorations. Photo by Pexels.com. The American Holly tree and shrub (Ilex opaca) is a broadleaf evergreen, among the very few plants that can grow in all USDA plant hardiness zones. Holly trees and shrubs can range from 6 inches to 70 feet tall. The flowers of the plant are white with green centers. Later in the season, the flowers give way to the classic red berries. To produce these berries, the female holly plant must be within range of a male holly plant, so that fertilization of the female flowers with the male pollen can occur. For those of you that are superstitious, it was believed that if you planted holly near a building, it would provide protection from witchcraft. Some legends say that holly could be used to turn water into ice. 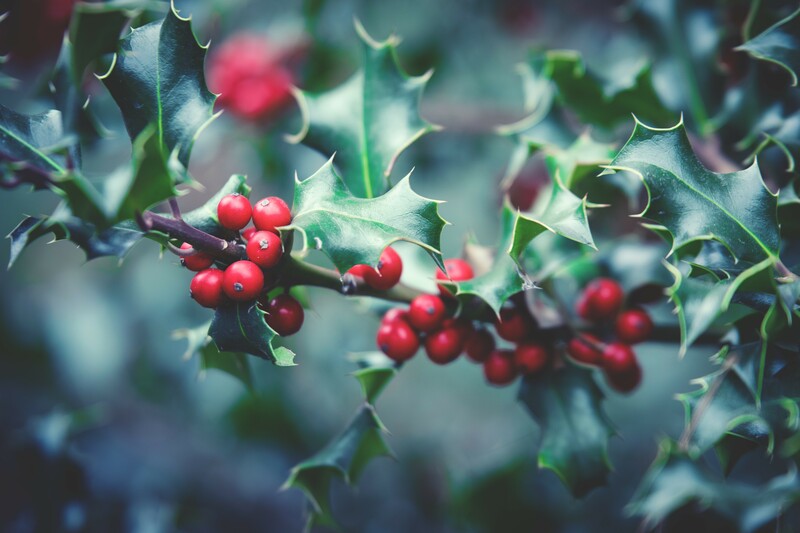 Ancient Romans considered holly sacred and would use it to ward off lightning strikes and as decoration on gifts. It is often associated with the god of agriculture and harvest, Saturn, and was used during the annual winter solstice festival in honor of Saturn. The Druids blessed holly and would use it as a hair ornament. 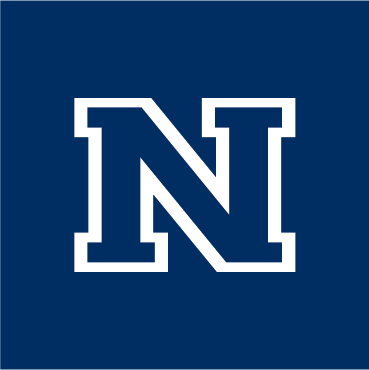 They also considered it bad luck to cut down a holly tree or shrub. 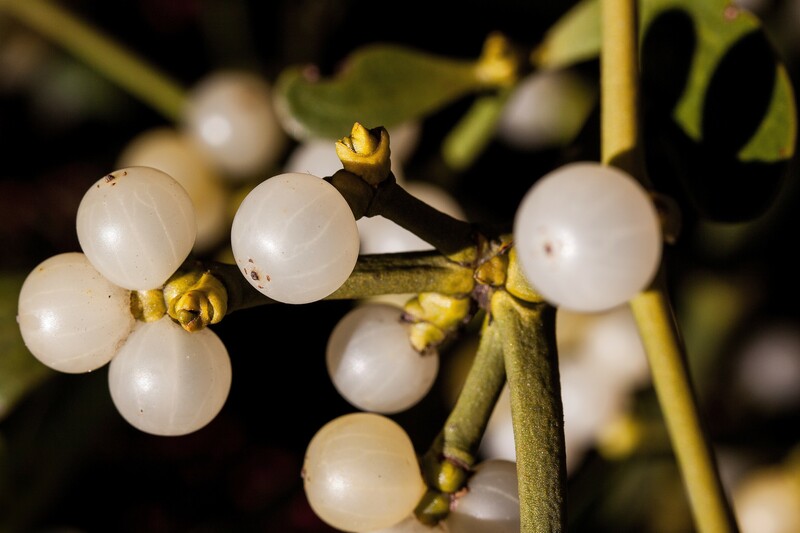 White mistletoe berries develop from small flowers and appear in winter. Photo by Pexels.com. Culturally, mistletoe has long been symbolic of the rebirth of vegetation that will eventually occur in spring. The ancient Celts greatly valued mistletoe. The roots of kissing under the mistletoe can actually be found in Celtic rituals because mistletoe could blossom even during the coldest of winter months. The Celtic Druids also believed it to have medicinal qualities that could help with vitality and fertility. And what about that whole kissing under the mistletoe tradition? According to Norse folklore, Frigga, the goddess of love, was trying to save her son from death. He was revived with the help of the mistletoe plant. It is said that her tears on the plant became the white berries, and they blessed the plant so that anyone who should stand under it would never be harmed and would receive a kiss as a token of love. But before you consider planting it, consider that some mistletoes are toxic if ingested and parasitic to many trees species. A mistletoe plant sends a special kind of root system into the branches of the tree host to extract water and nutrients. The root-like system becomes embedded in the wood, weakening and often killing the tree. Only the female plants produce pea-sized white berries that appear in late summer. So as you are singing along to your favorite holiday tunes and enjoying this beautiful time of year, take time to enjoy a little bit of folklore about these special plants.